The event will take place the 5-6th of April at Bodentravet trotting track in Sweden’s northern town of Boden. The event always hosts intense racing between the top riders in the world and 2019 will be no different with multi-time and defending champion Adam Renheim returning for an attempt at his 6th World Title! 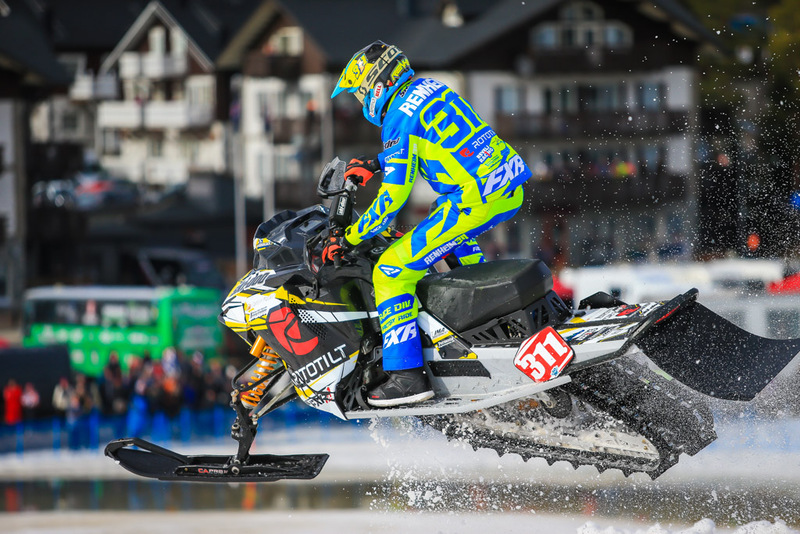 The 2019 Snowcross World Championship in Boden, Sweden is one step closer to racing this April 5th and 6th! See the full entry lists below and stay tuned to both WorldSnowcross.com and MXGP’s social media channels for more news!